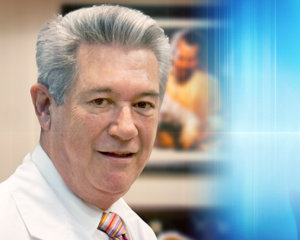 Dr. Manuel Bello / Certified Plastic Surgeon / Specializing in reconstructive and plastic surgery in Mexicali Mexico. Dr. Manuel Bello certified plastic surgeon from Mexicali Mexico is one of the leading plastic surgeons in Mexico, with over 20 years of experience having performed thousands of procedures. Mexicali Bariatric Center fully recommends Dr. Bello for his consistent excellent results and his skills and knowledge in offering safe and effective solutions to patients seeking plastic surgery.